This was a decaying barn I found, just off of a back road in St. Charles county. I don’t know if I will ever find it again, because I wasn’t really paying attention to where I was going. I think it’s near the Daniel Boone House…. 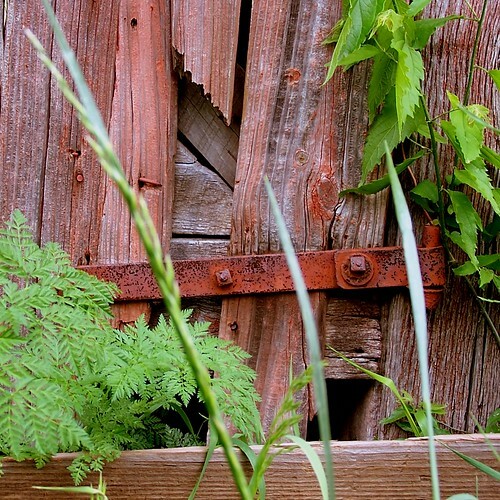 I loved weathered wood. It has texture, it has substance, it has history. It becomes reclaimed by the elements, and by the earth, only on loan to us for a brief moment in time. I submitted three photos for an exhibition at a local art gallery at the end of the month. Two were accepted.